The classic German Tracht is far more than just some composition of clothes or a saisonal costume for Oktoberfest times – it is a way of life. 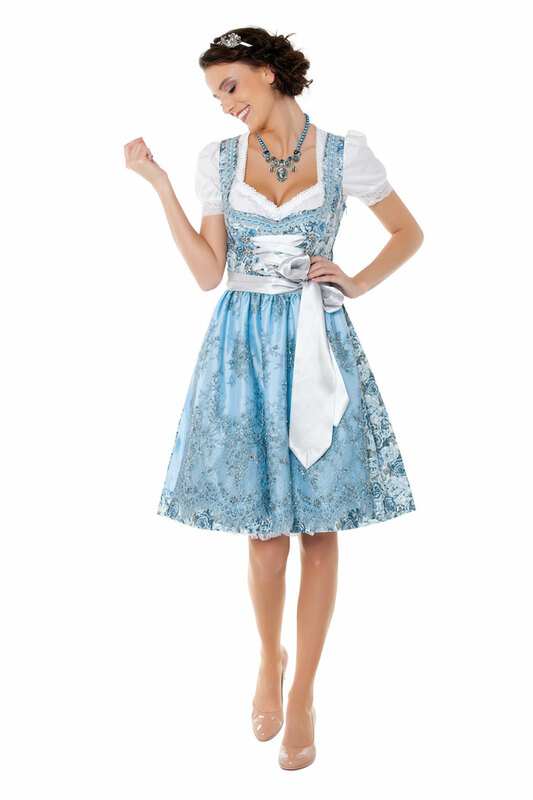 The best thing about the dirndl is: It makes every woman happy and just looks amazing. Today, I call six great dirndl my own, but I will probably never get enough of them. So, this year, again, I went for the hunt for another great piece and what I found were two sisters, Diana Möckl and Barbara Rosenberger, who have a lot of pleasure designing, producing and selling lovely detailed Trachten. Already at first sight you will realize that they have a lot of fun creating these detail-rich master pieces, and I would call myself a trustworthy witness of the fact that wearing their Trachten fashion is just as much fun. I do not know the exact number of compliments I received by various Madl for their great fashion, but I can tell you that my ten fingers are not enough for them to count. The ordering and the shipping process were without any further complications and I can gladly say “I froi mi” (well, n English: I am happy) about the upcoming events. In sleepy Obernzell / Donau, the so-called “Valley of Love”, there are ideas frequently growing about combining traditional with modern style. New interpretations of the old-school concept of “Trachten” are just as present as the influence of current fashion trends. 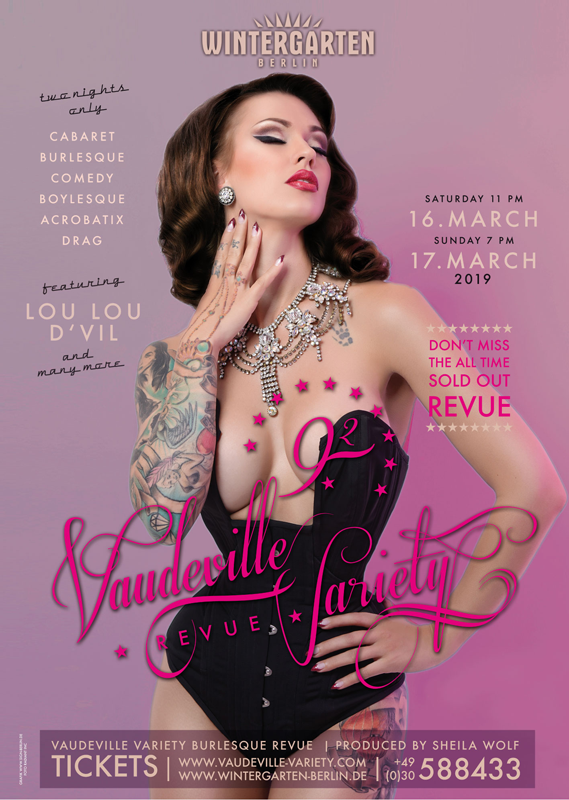 The crafting processes just like the materials involved are simply wonderful and in the end they make you become just a great appearance with a guaranteed eye-catcher factor. 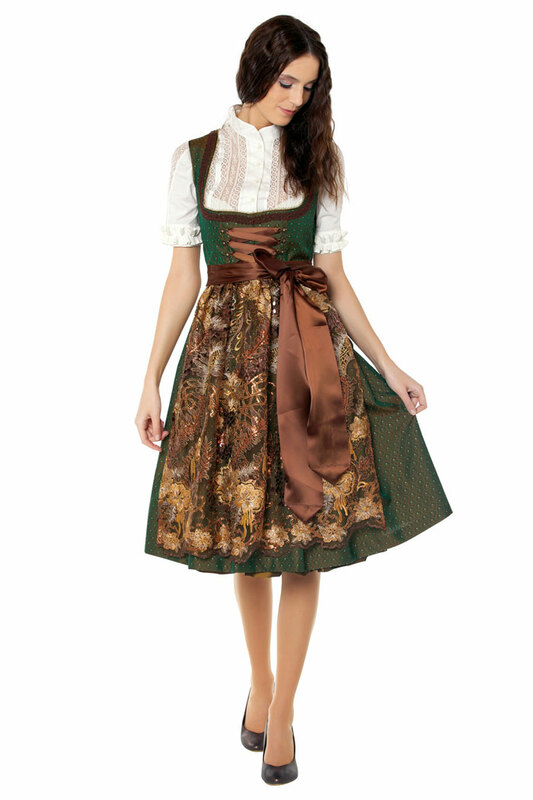 Of course, seasonal collections are frequently presented at MarJo, but even during season you will be able to discover little new masterpieces of dirndl art once in a while. Therefore, it does make perfect sense to connect with the brand via all social networks you can find, since the great pieces are sold out quite fast. However, before you try to find their online shop to place your personal order, please note that MarJo Trachten does exclusively trade for business customers. Still, you can have your pieces sent to a shop in your area or shop them at the Alpenwelt online shop.